Paradise Marketing, America’s Number One source of condoms and lubricants sales, has been honored with a prestigious 2017 StorErotica Awards nomination for Distributor of the Year. 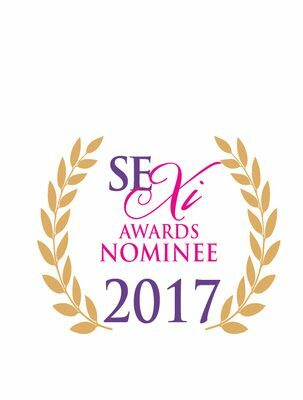 Astroglide Personal Lube, a Paradise favorite and top-selling brand, was also nominated by StorErotica for Lubricant Company of the Year. “We are, so proud to be nominated for our efforts within the industry,” said Paradise Marketing owner Dennis Paradise of the award, which recognizes excellence in quality, sales and customer service within the adult wholesale market. Paradise Marketing, in operation for nearly 40 years, has long been an industry leader in the wholesale vending of condoms and lubricants, offering the largest selection of sexual wellness products, impeccable customer service and competitive pricing for the ultimate in one-stop shopping. 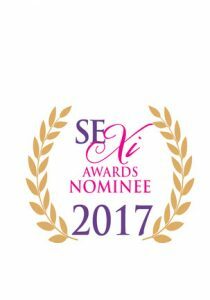 The StorErotica Awards will be held Monday, July 17, 2017 at the ANME Show at Marriott Burbank Airport in Burbank, California. For more information, please go to www.paradisemarketing.com.